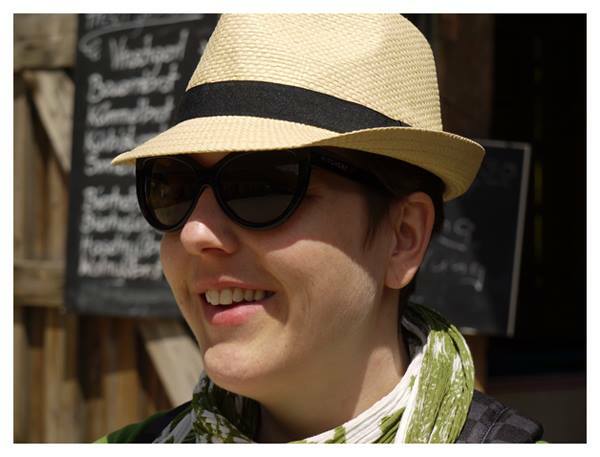 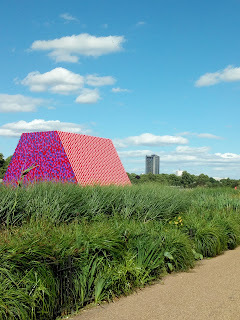 After weeks and weeks of planning and Vorfreude I finally arrived in London yesterday at noon. 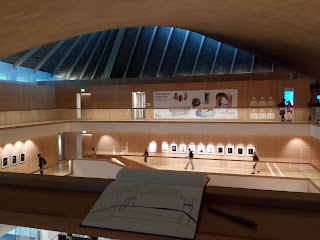 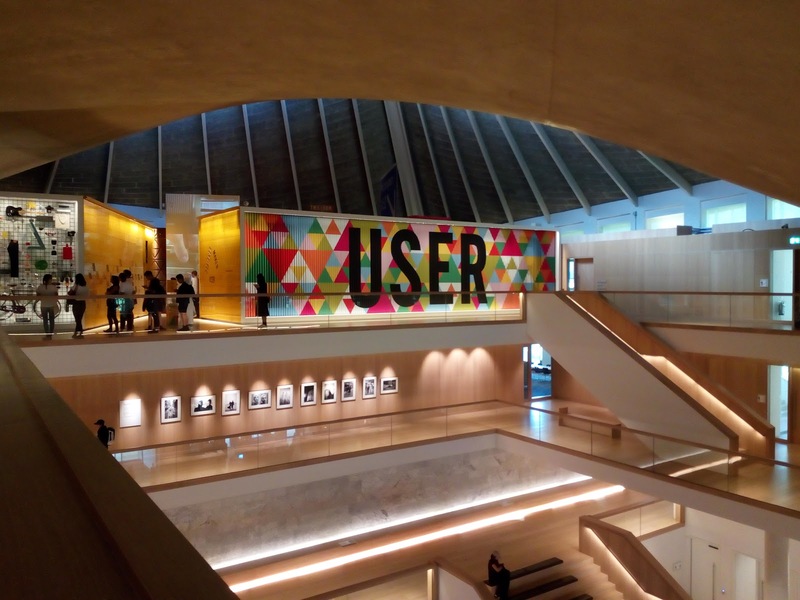 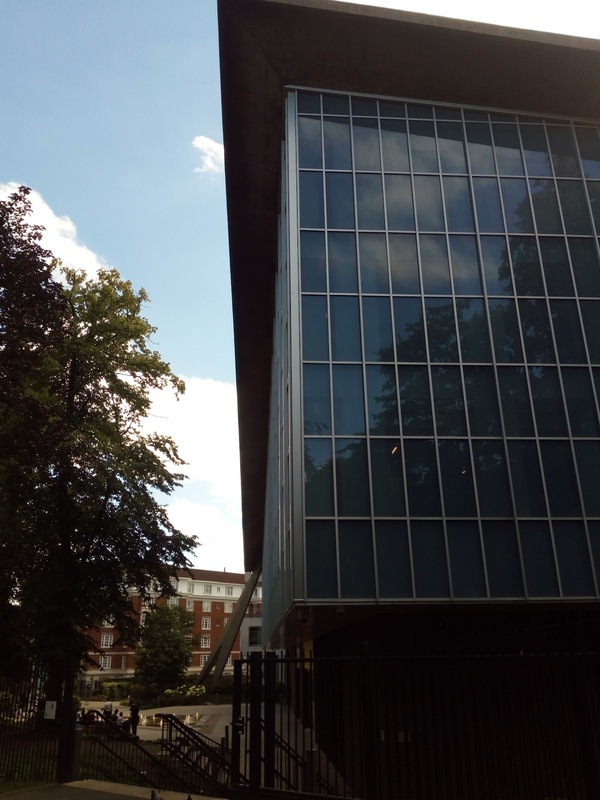 The first point on my agenda was the Design Museum in Holland Park. It's an amazing place, from the inside it reminded me at once of a cathedral. 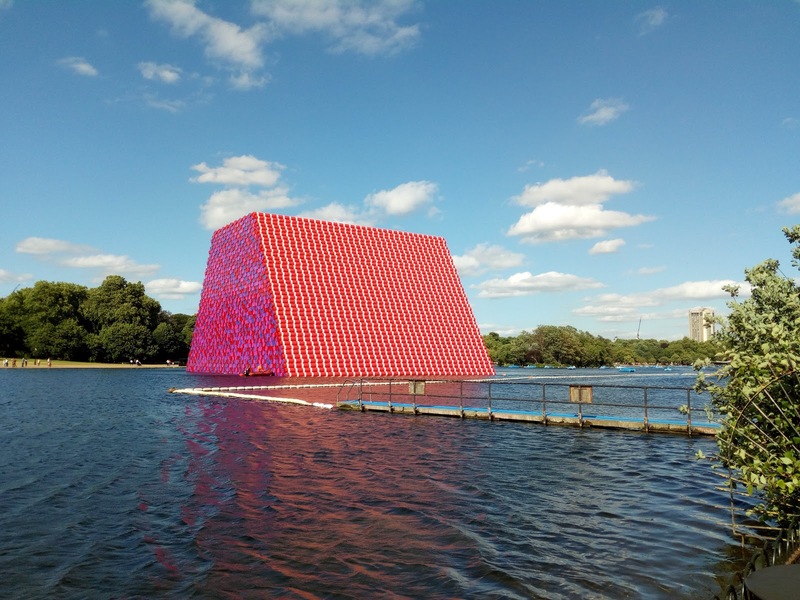 More art followed with the freshly unveiled, brand new installation by Christo, The Mastaba. 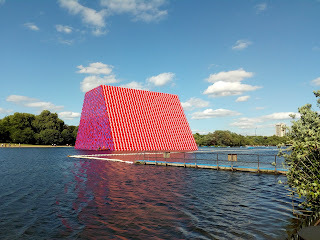 The sculpture made of 7506 oil drums is floating on the Serpentine.